What are the Basics of pH? 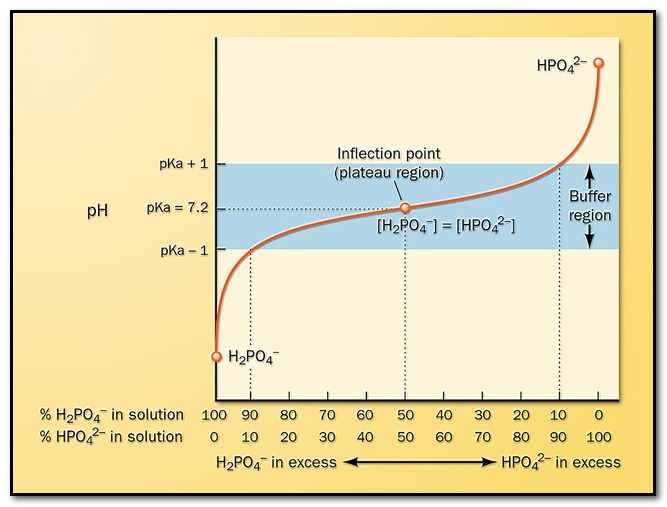 The nature of the solution (acidic, alkaline (or) neutral) can be represented in terms of either hydrogen ion concentration (or) hydroxyl ion concentration. In 1909, Sorenson used a logarithmic scale for expressing the H+ concentration. 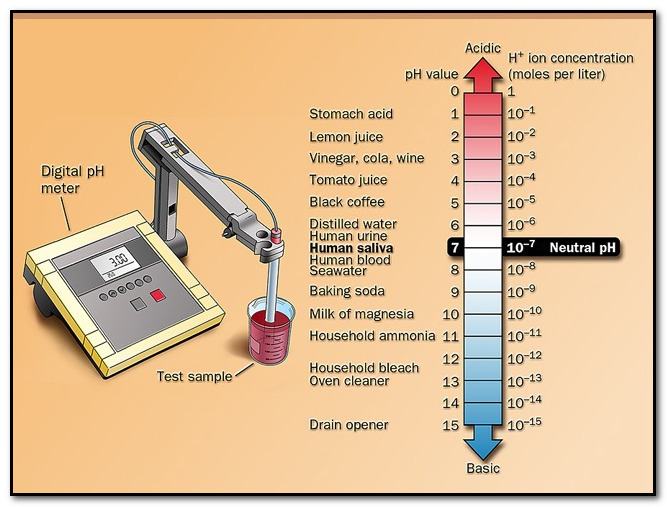 This scale was called “pH”, Where “P” stands for ‘Power’ and ‘H’ for hydrogen ion concentration. It is an experimental fact that only 1 mole in 5,50,000,000 moles of water ionize into a H+ and OH–. This is the same proportion as one-gram hydrogen ion in 10,000,000 liters of water. Hence, one liter of water contains 1/10,000,000 (or)1/107 of a gram of H+. For every day use, only the ‘Power’ figure was used and the symbol pH placed before it. Tautomerization is a special type of isomerism where a proton migrates in one direction and a covalent bond shifts in the opposite direction within the molecule. Purine and pyrimidine bases exist different tautomeric forms according to pH. Their specific tautomeric at the body PH of nearly 7.4 are essential for the hydrogen bonding of complementary base pairs in the DNA double helices and RNA strands. So pH maintains the natural three-dimensional forms of nucleic acid molecules. Read More: What is Nucleic acids? 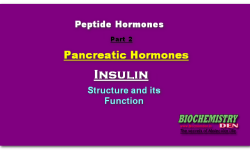 Components and Properties of Nucleic Acids? PH influences the ionization of ionizable polar groups of amino acids, proteins, nucleic acids, Phospholopids and mucopolysaccharides. At a specific pH called the isoelectric pH of the molecule, each such molecule exists as dipolar zwitterions bearing both anionic acid and cationic groups and minimum net charge. Zwitter ions do not migrate in electric fields and precipitate easily by aggregation due to minimum electrostatic repulsion. Read More: What is Zwitter ion and Isoelectric point? 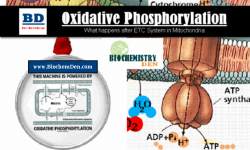 The pH depends of the charged forms of proteins and amino acids are utilized in separating and isolating them from biological materials by methods such as “ion-exchange chromatography, Paper electrophoresis and Isoelectrophoresis”. By influencing ionized states of proteins, pH affect the ionic and hydrogen bonds which stabilize the three dimensional structure of proteins. 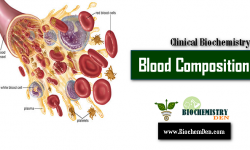 What is the Composition of Blood ?